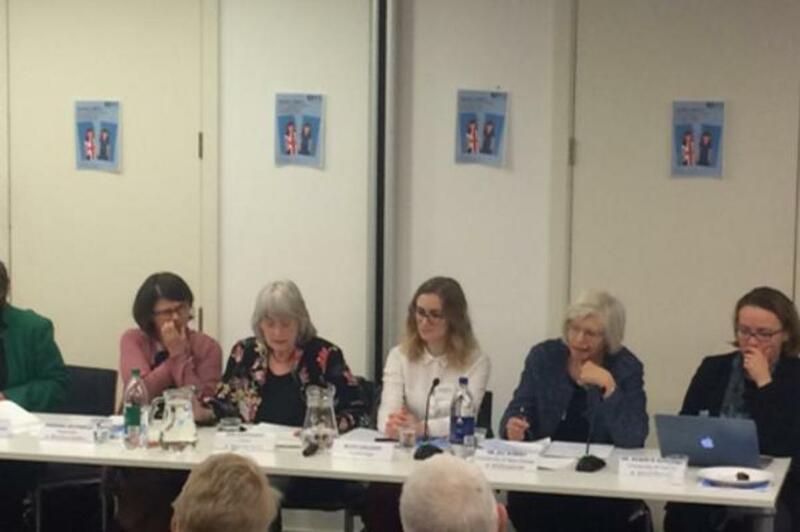 For this year’s annual International Women’s Day event, the European Parliament Liaison Office in the UK, together with GenderFivePlus (G5+) - the first European feminist Think Tank - organised a debate focusing on why women’s voices are important in the ongoing Brexit negotiations. Moderated by Agnès Hubert, president of G5+, the all-female panel featured activists, industry experts and renowned academics on gender issues. The debate offered an opportunity for women whose opinions have largely been gone unheard in the debate, to vocalise their concerns about Brexit’s impact on gender equality. These were just some of the topics tackled by the panel. Other points of discussion included G5+’s report on feminists and women’s organisations roles and concerns, what could be done to safeguard the existing equality legislation and whether there is still time to influence the current negotiations to address the specific needs and demands of women. The EU has played a significant role in the promotion of gender equality in Europe - including the UK - with women benefitting from European legislation. The event aimed to assess whether Brexit would mean that British women would lose these privileges once the UK has left the EU. After the discussion, the audience were invited to ask questions to the panellists. The questions ranged from what women can do to be noticed during the Brexit process and how we can pass the message of the importance of gender equality on in the UK. Dr. Roberta Guerrina, professor at the University of Surrey spoke of how gender and women’s rights are secondary issues in Brexit negotiations and how this should be challenged. Overall, the debate reflected the uncertainty felt during Brexit negotiations. There is genuine concern for how low on the agenda gender equality is during such a pivotal time in Britain’s future history.